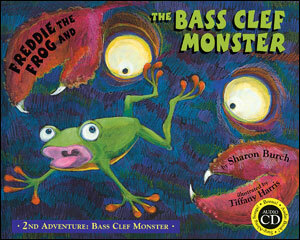 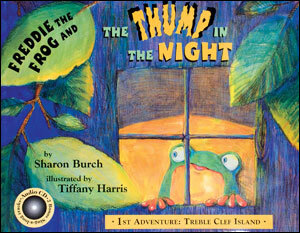 This eagerly-awaited fourth book in the Freddie the Frog® Book series teaches six note names and completes the treble clef staff that the book, Freddie the Frog and the Thump in the Night, introduced. 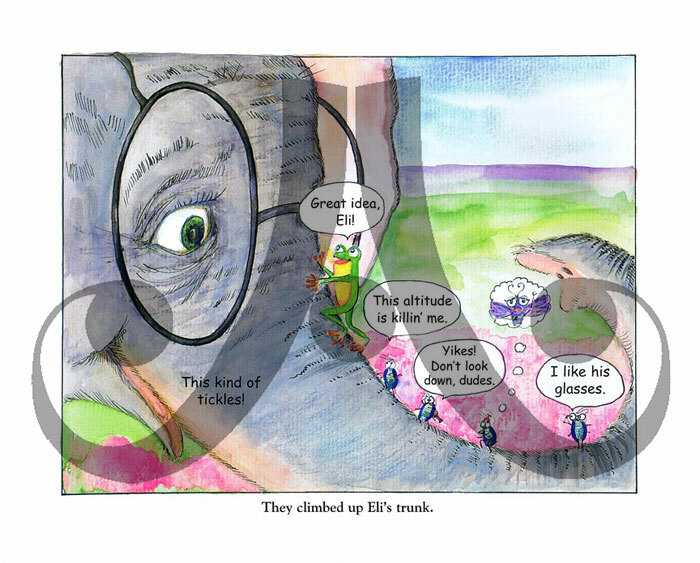 Freddie and Eli discover a buggy world under the azaleas. 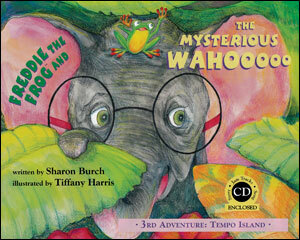 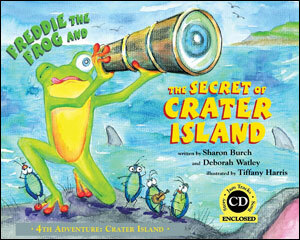 The two friends join the Blue Beetle Bugs in their quest to find the secret on Crater Island, (middle C)! 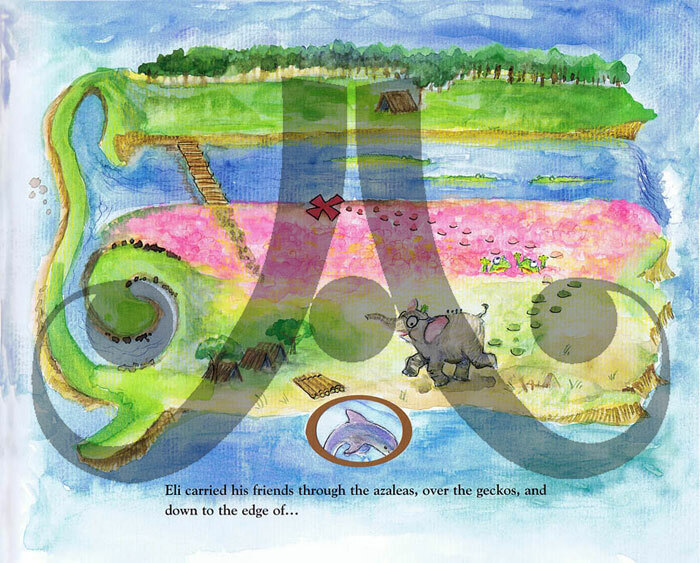 The Secret of Crater Island includes peek-through pages and an audio CD which includes the dramatized story, sing-a-long songs, and jam tracks to play along with the 12-Bar Blues. 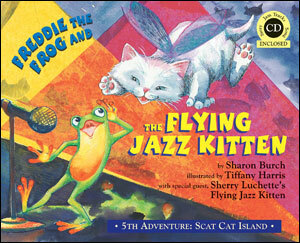 Ages 4-9.